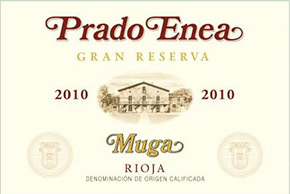 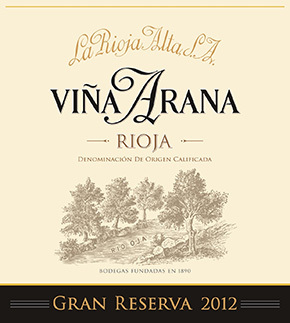 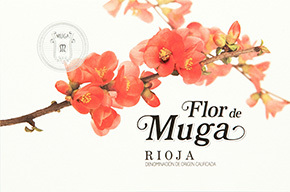 Taste Rioja's most exceptional wines paired with traditional and modern cuisines from top chefs. 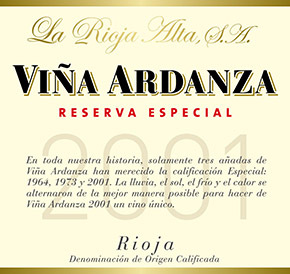 All included. 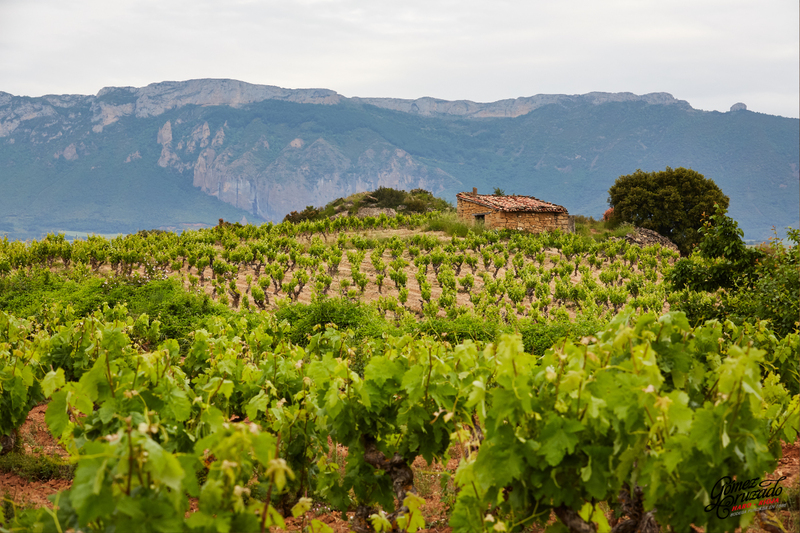 Travel through time via train to visit Rioja's centenary region and experience some of the best wine Spain has to offer! 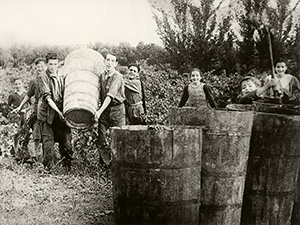 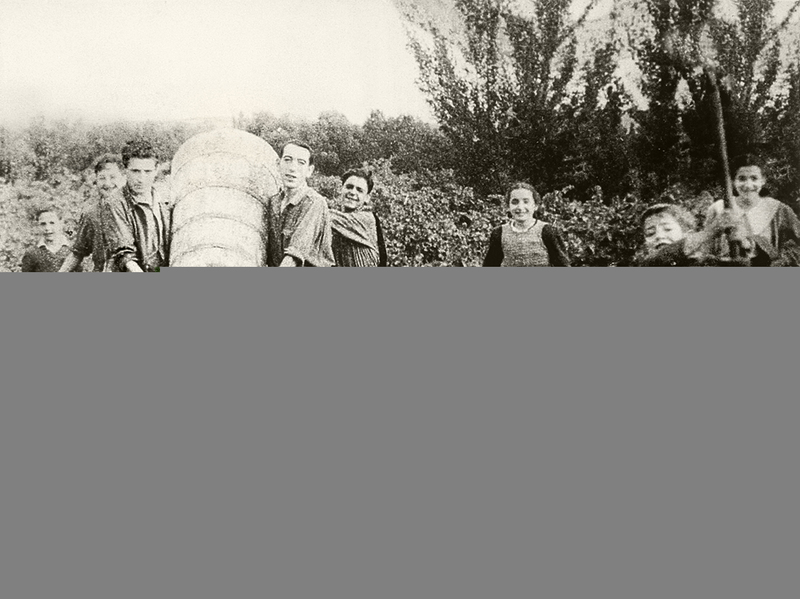 Journey to Europe's 19th Century, where the Industrial Age changed winemaking forever. 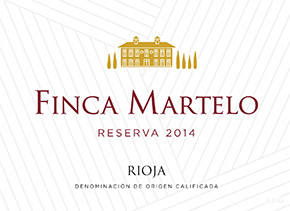 The Rioja Railway Masterclass: Past, Present and Future of Rioja Winemaking. 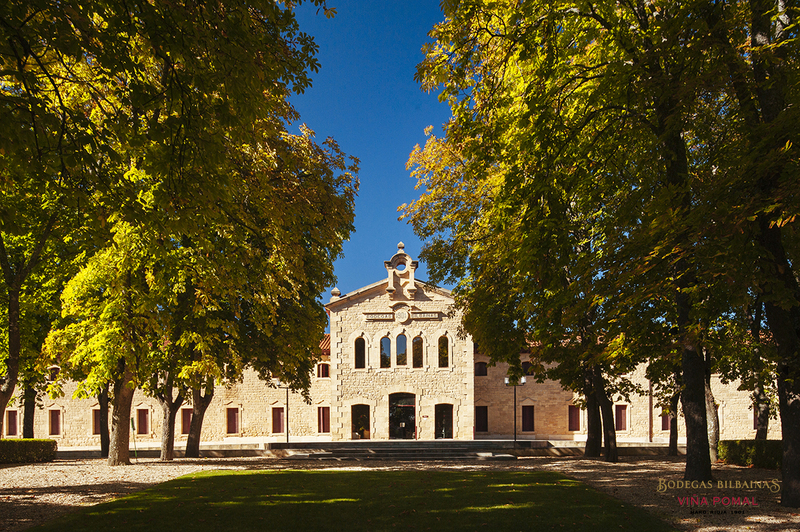 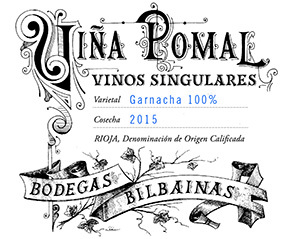 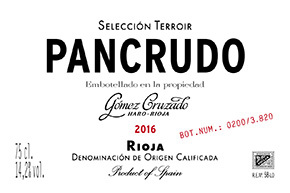 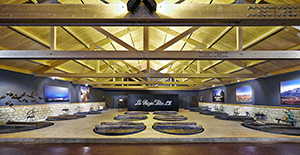 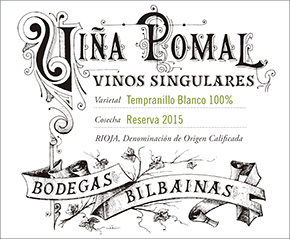 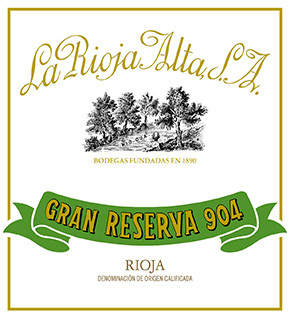 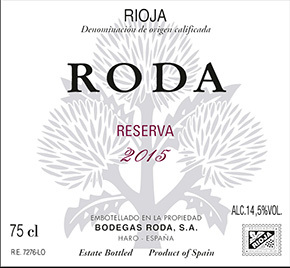 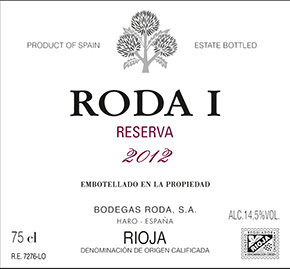 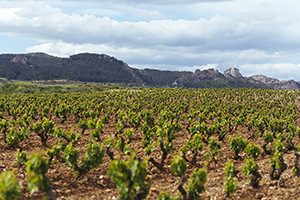 Pedro Ballesteros, MW, brings from Spain the richness of Rioja´s centenary wineries. Take the train of Haro with the lead of Pedro Ballesteros in a trip through time. 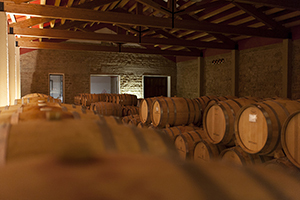 From the oldest wines of the 1970s, to the most innovative 2010s. 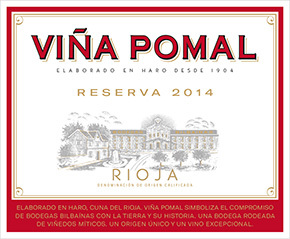 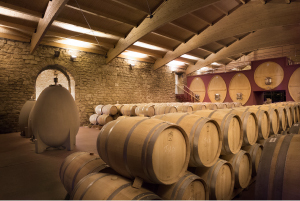 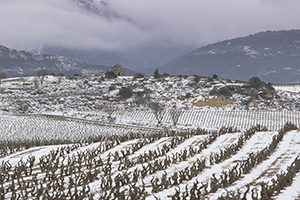 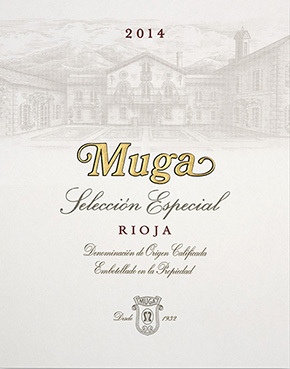 Discover how Rioja became one of the top wine regions in the World. 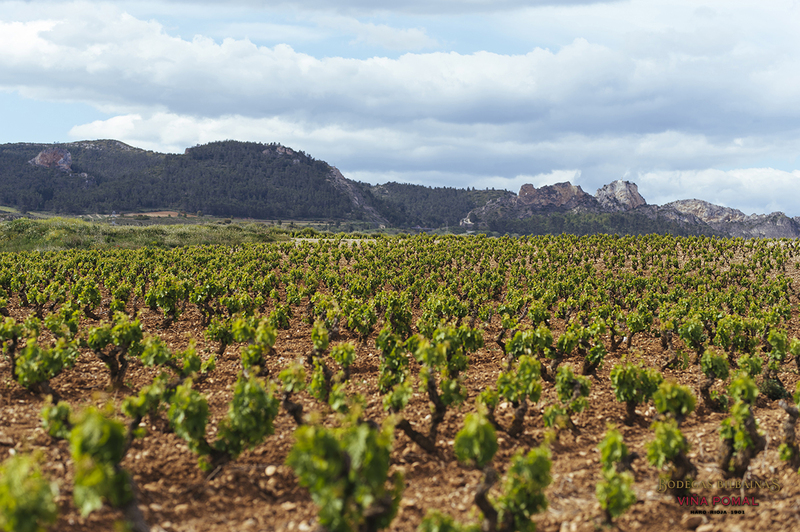 Pedro Ballesteros, MW has studied wine from around the world, including in renowned regions such as Jerez, Burgundy, Napa Valley and Bordeaux. 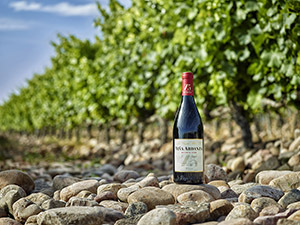 He holds an Agronomical Engineer degree and a masters in viticulture and oenology. 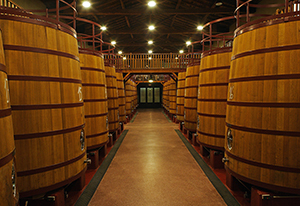 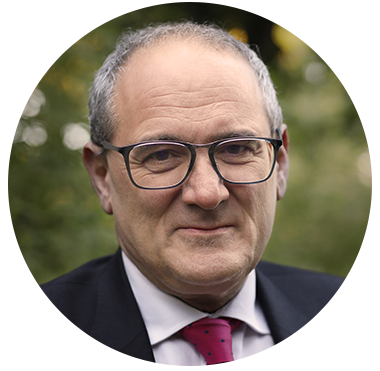 Ballesteros is chair of major international wine competitions, including Decanter's WWA, Vinitaly's 5Stars, Concour Mondial Bruxelles and many others. 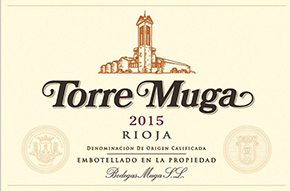 He is active in the fields of promotion and education and sits in the Council of the Institute of Masters of Wine, the governing board of the Spanish Taster Union, the Board of the International Federation of Wine Journalists, the Basque Culinary Centre's Wine Committee; Ballesteros is a National expert at OIV and a member of Gran Orden de Caballeros del Vino. 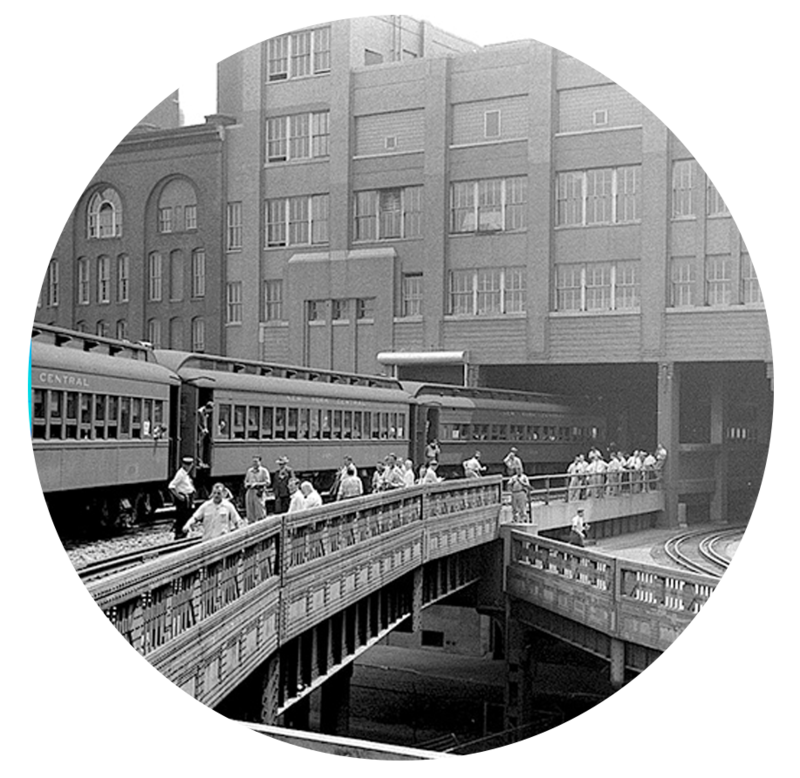 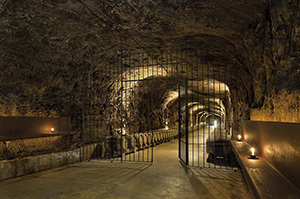 Guests will be led to The Grand Tasting at The Highline following the Masterclass. 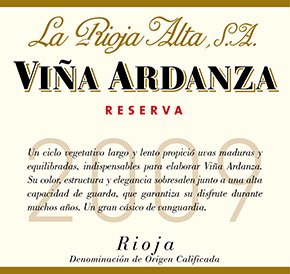 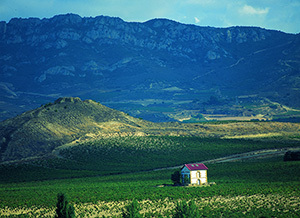 Rioja is a magical region that sits alongside the great Ebro River and is boarded by the Cantabrian Mountains. 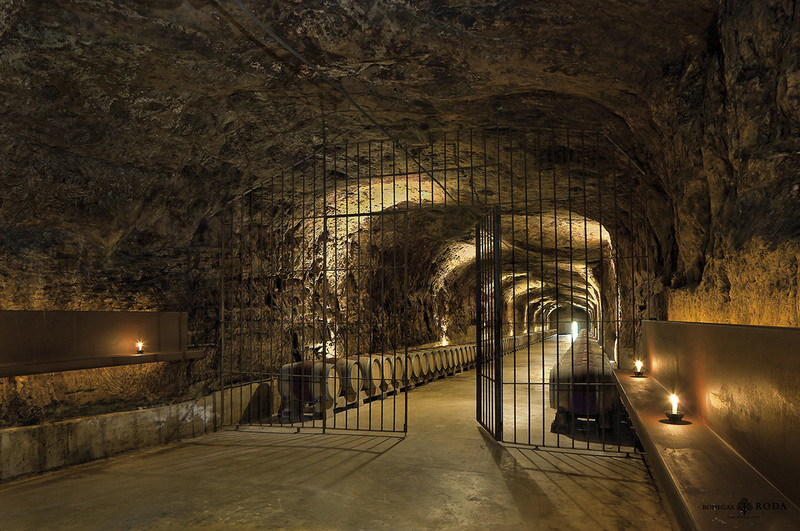 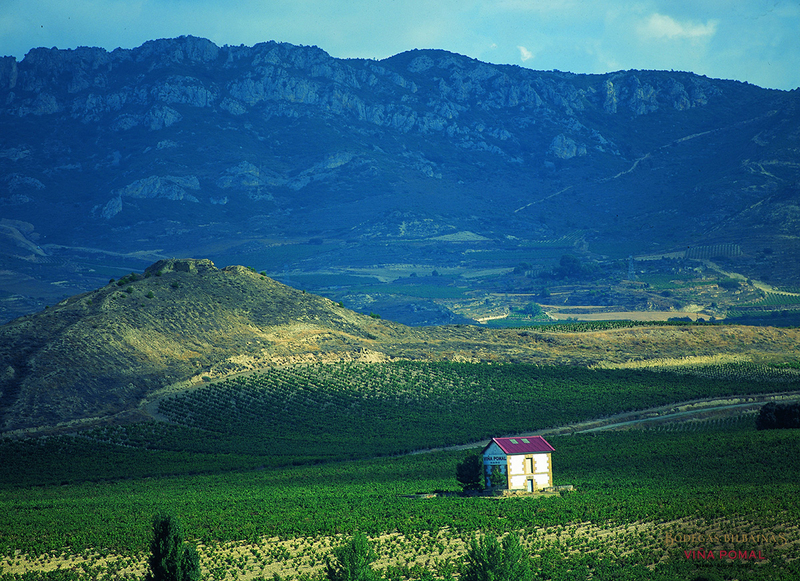 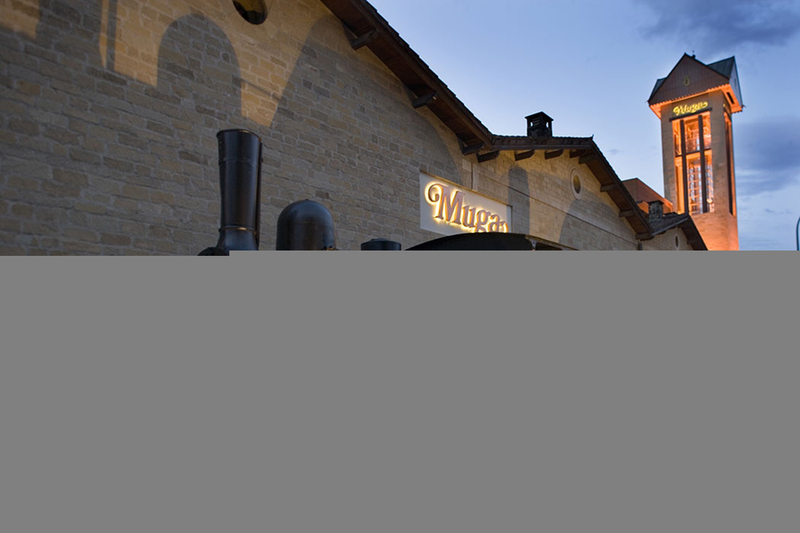 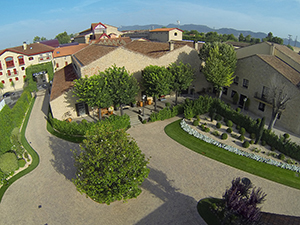 World-renowned for its winemaking, the heart of Rioja sits in the town of Haro. 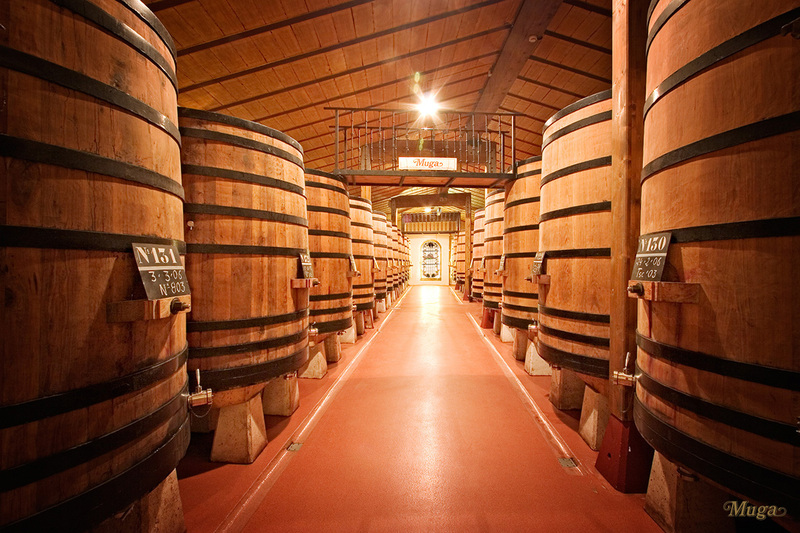 There, in the historic city, sits one of the most important areas in the world of wine: The Haro Station District. 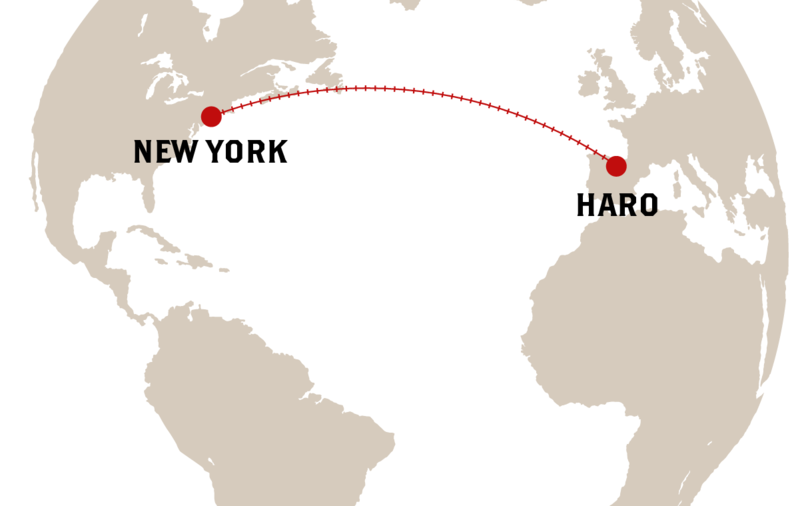 Haro was one of the first cities in Spain to have the modern, new technology of the railway come directly from France. 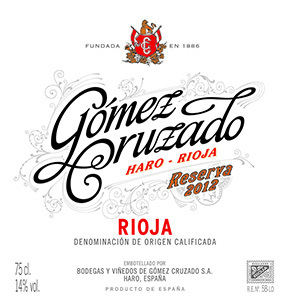 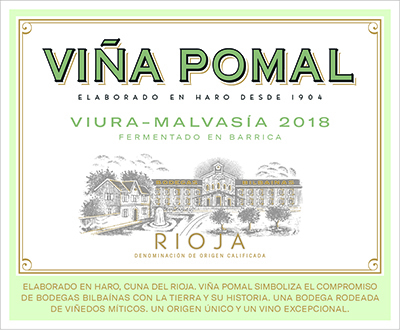 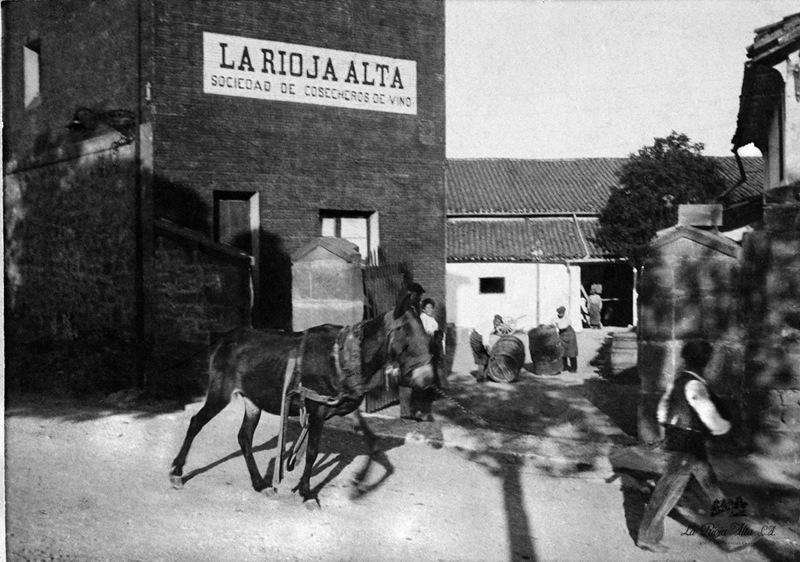 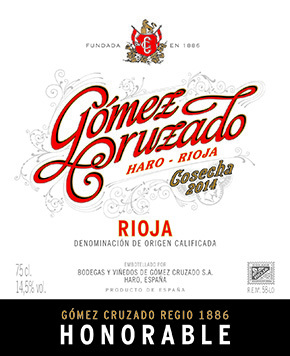 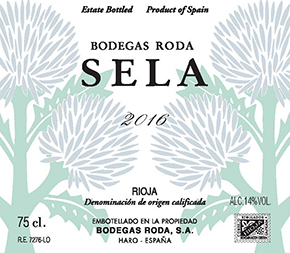 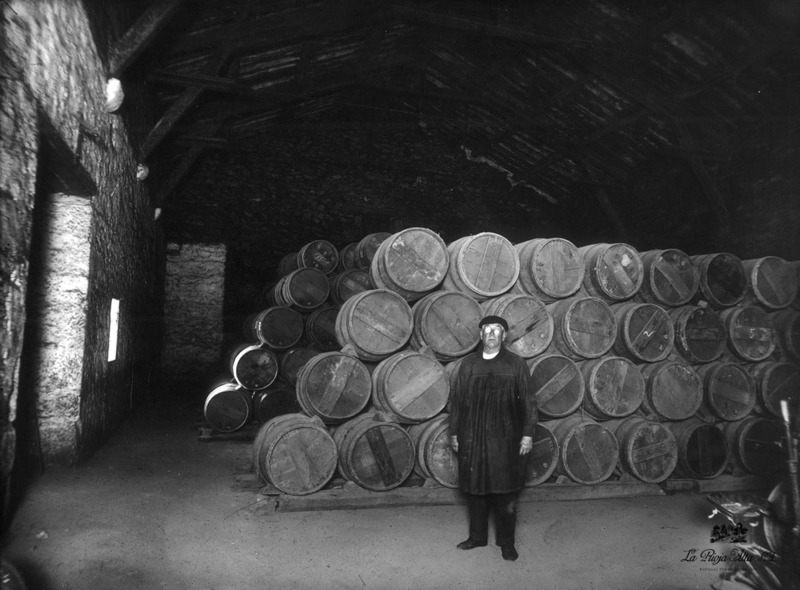 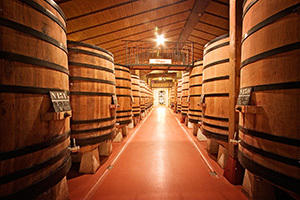 While winemaking had been prevalent throughout Spain, it was in the 1860s that several wineries set up near the railway station in Haro and the wine business brought great wealth to the area. 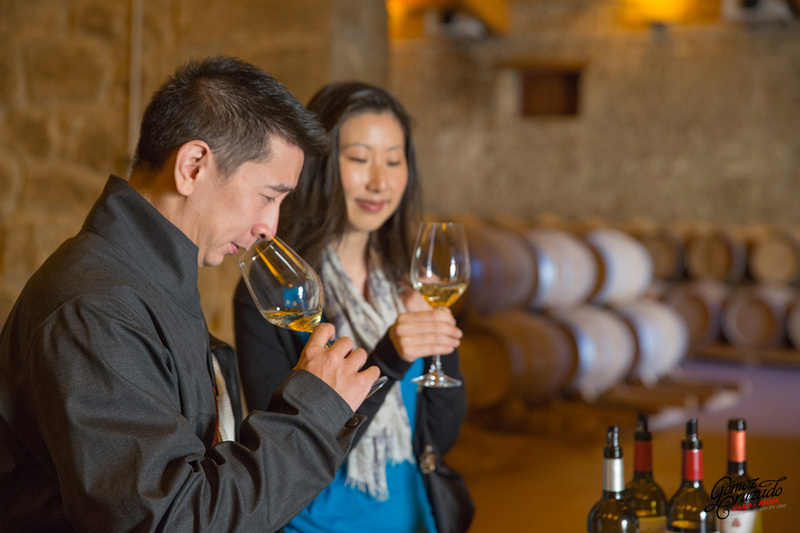 Today, the Haro Station District is comprised of seven wineries of different ages, sizes and styles, all creating incredible wines that represent the Haro landscape. 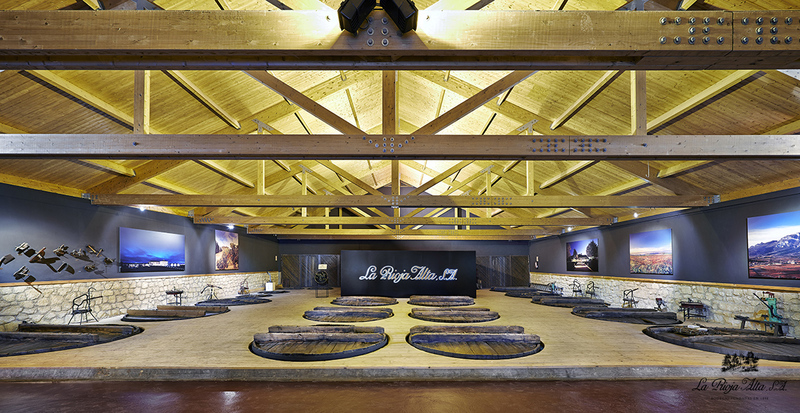 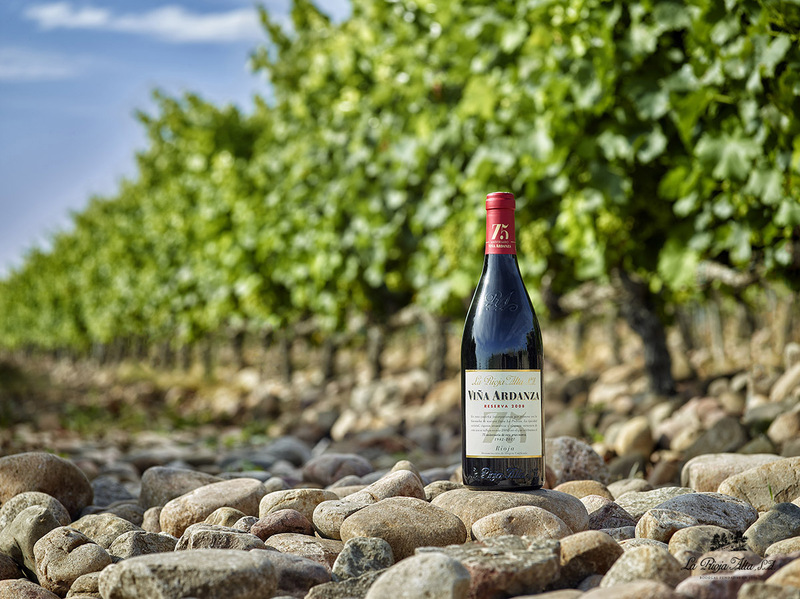 Each winery has found its own philosophy and character in the wine created, attracting thousands of oenophiles from around the world. 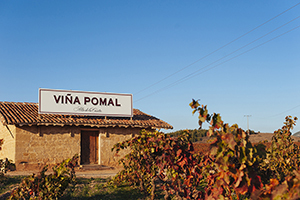 While these seven wineries strive to create the best wine possible for the region, they will never forget the history that brought them to Haro. 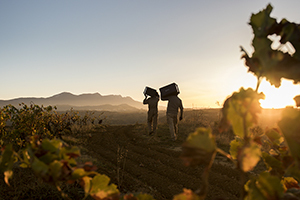 It is their past that helps to direct the future of their winemaking, and, together, they look to their roots and push forward to represent wine that will resonate with the world and celebrate the Haro Station District. 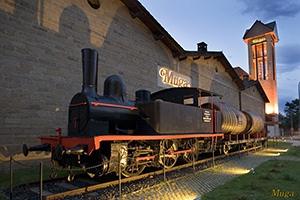 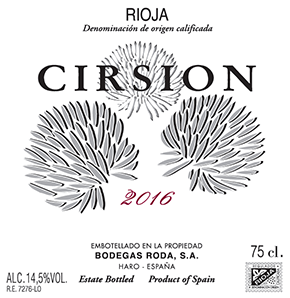 If you are a press member and are interested in learning more about Rioja Railway Wine Experience email us at rrwe@passionandtaste.com. 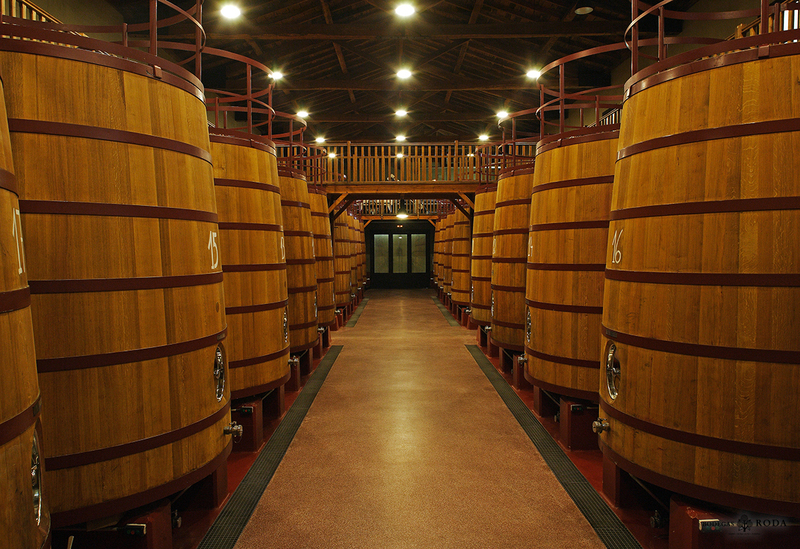 Are you a wine professional and would like to attend one of our events? 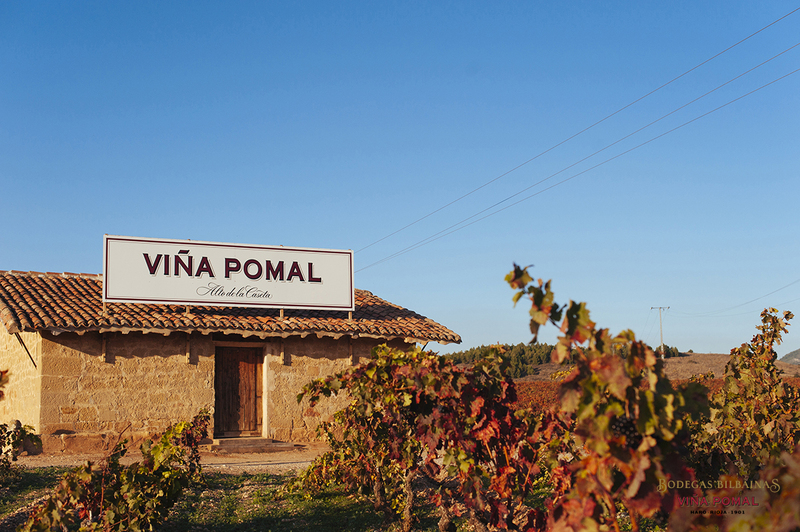 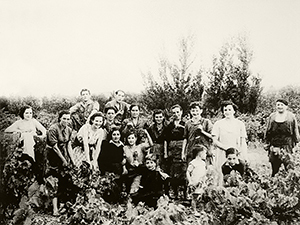 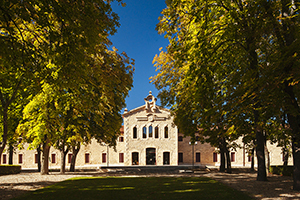 Do you want to learn more about the untold story of Haro's Station District in Rioja? 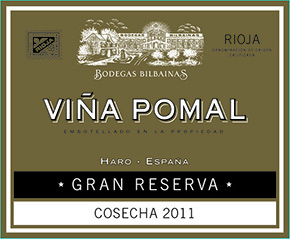 Email us at rrwe@passionandtaste.com.